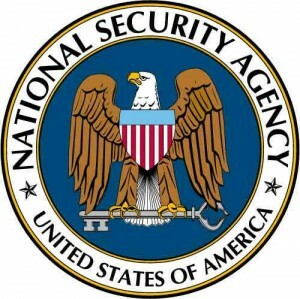 Two Democratic senators are accusing the Obama administration of trying to “ignore or justify” factual misrepresentations to the Supreme Court about warrantless surveillance by the National Security Agency. 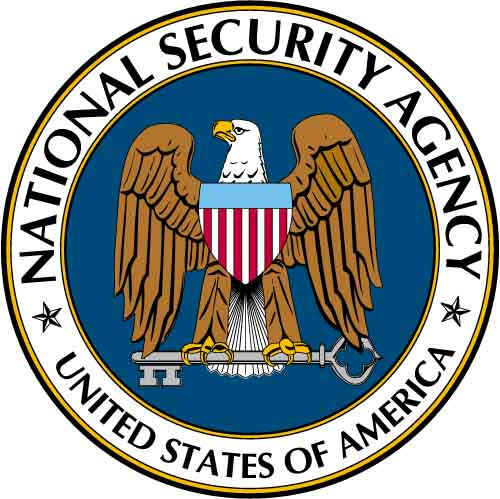 The issue is over the legality of permitting warrantless NSA surveillance. The Justice Department is reviewing the complaints. Posted: 5/14/14 at 8:52 AM under News Story.